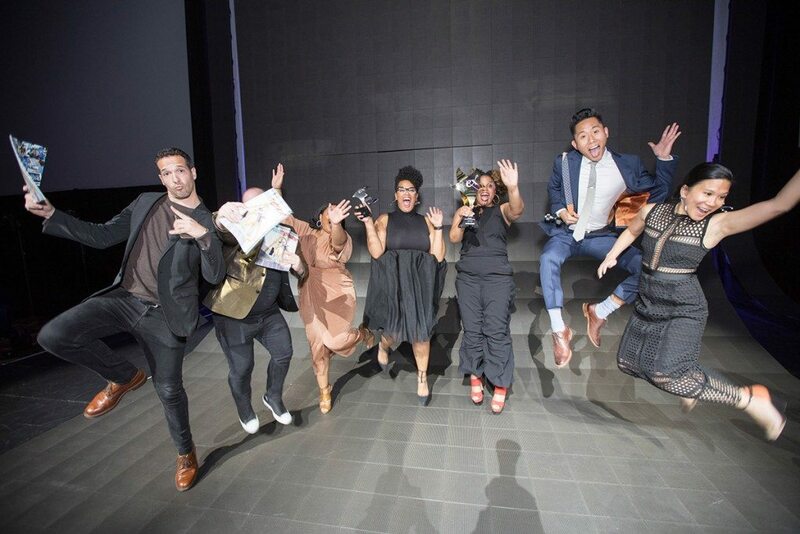 Less than 100 tickets remain: Come be a part of the magic as the world’s largest and most prestigious recognition program for experiential marketing names its most recent crop of stars. 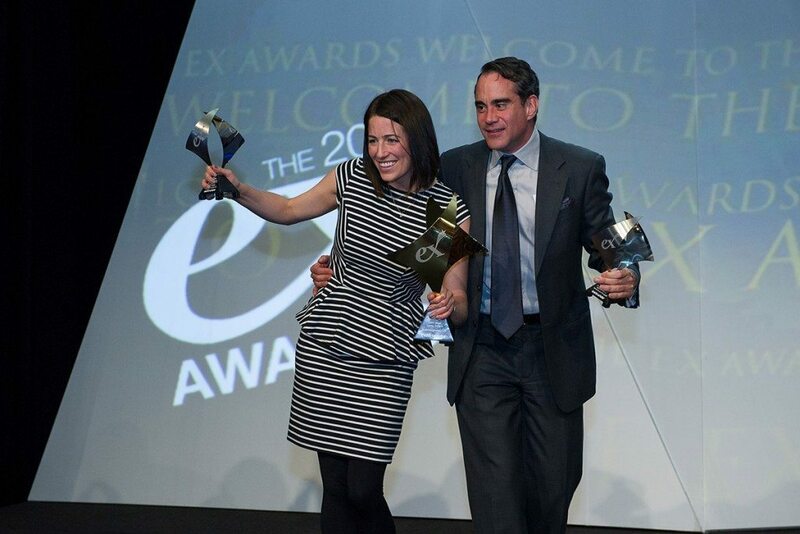 For 17 years, the Ex Awards has shined a global spotlight on the power of brand experiences and the best use of face-to-face marketing. 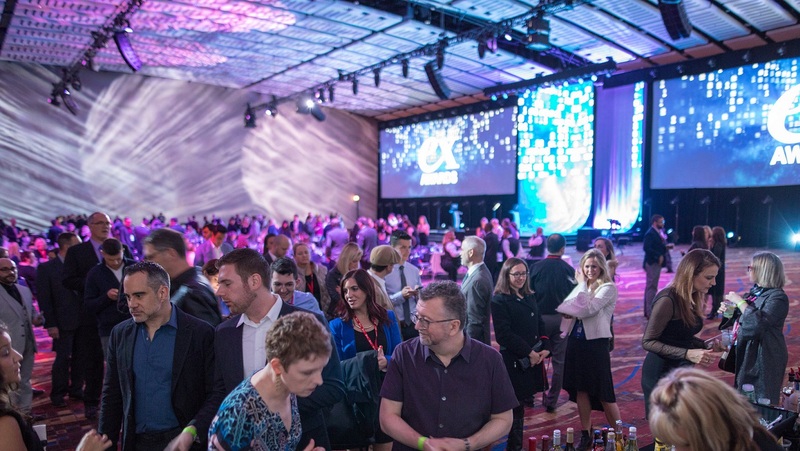 This year drew the most entries and this night will be our biggest Ex gala ever—featuring new hosts (Event Marketer’s Jessica Heasley and Jeff Fortmann), an all-new format plus some extra surprise and delights. May 14 from 7:00-11:00 PM at Caesars Palace Las Vegas.